I HOPE THIS IS THE NEXT FONT!! I LOVE THIS.. SO BRIGHT AN PRETTY... SO HAPPY LOOKING. 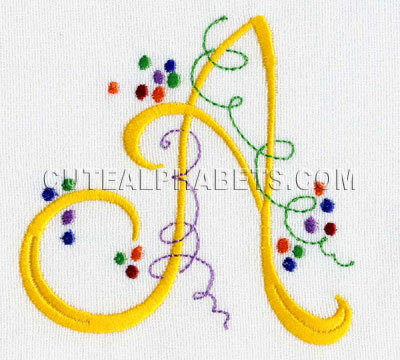 please vote for N it is all I need to complete this alphabet!! I really like the Font with extras or alone. Very cute,the kids will love it.